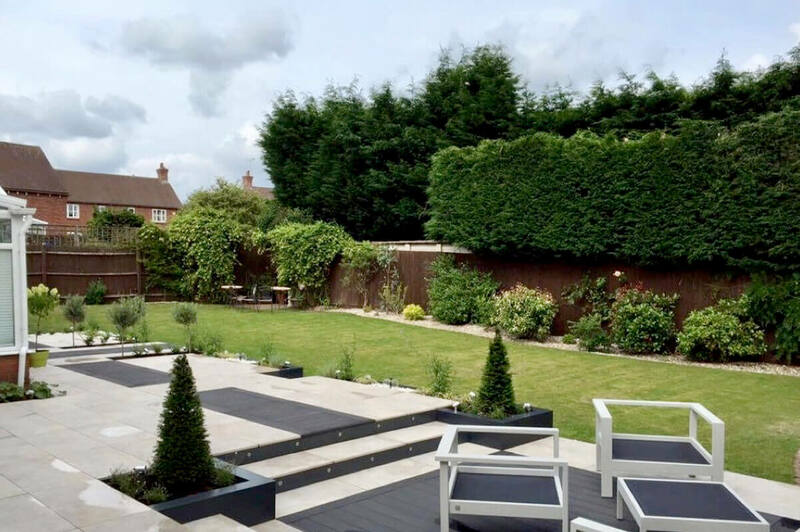 Your garden is an extension of your home, a place where you should feel most relaxed, comfortable and happy. Finding the perfect way to smoothly transition from home to garden can be a difficult decision, but our igarden offers the perfect solution. 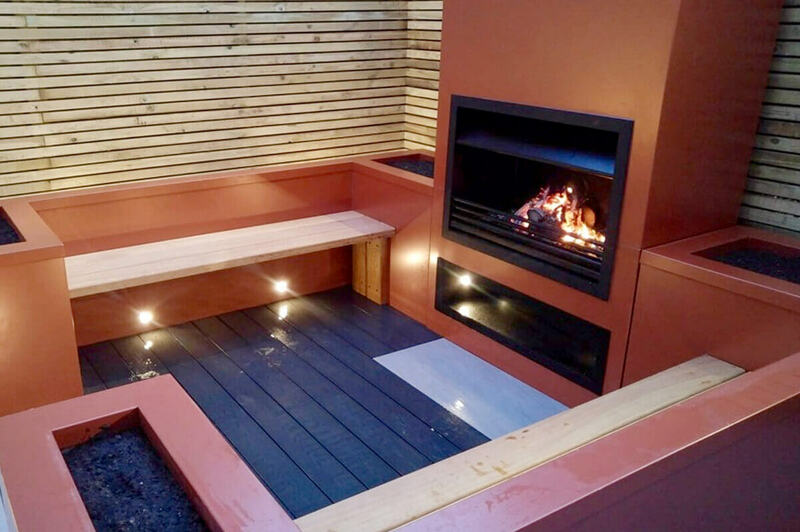 The igarden combines style, simplicity and modern living to create the perfect outdoor space too match your home or business premises and requirements. No matter whether you are looking to create a blissful outdoor space for your home and your family or for your business and customers to enjoy, with igarden, the possibilities are endless. A modern garden landscaping system built around a lightweight framed system. 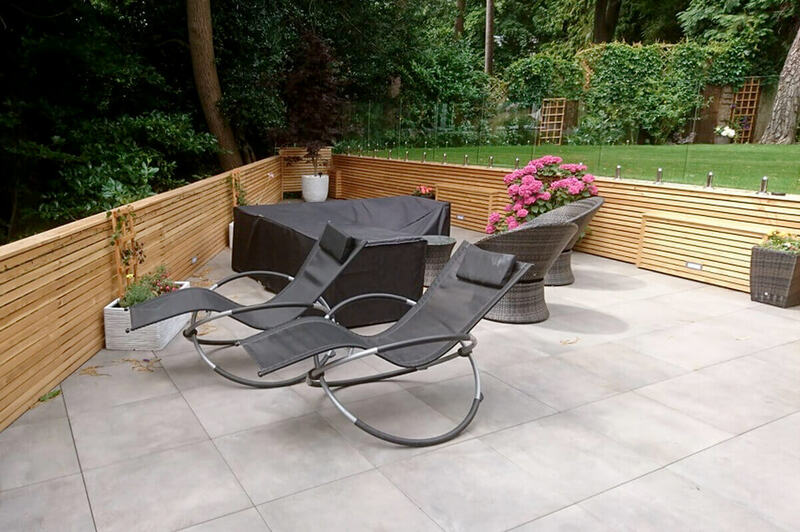 Choose from low maintenance porcelain tiles, or composite decking. 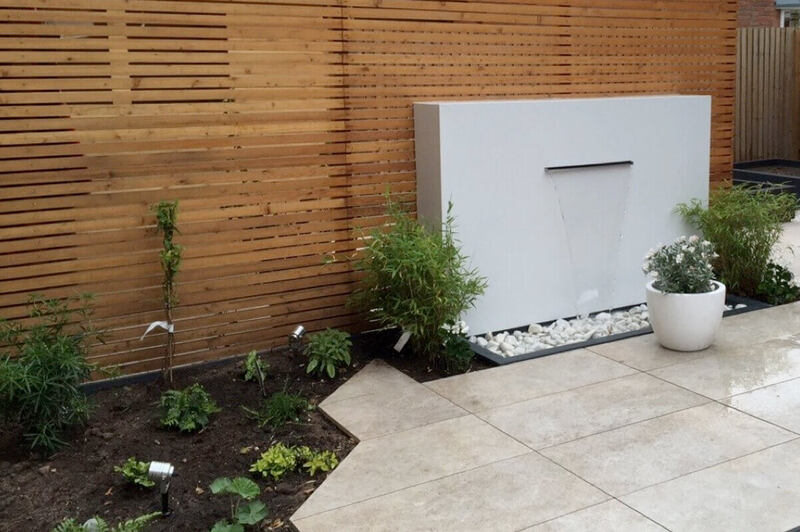 The igarden offers an ideal solution to form foundations for contemporary outdoor living. 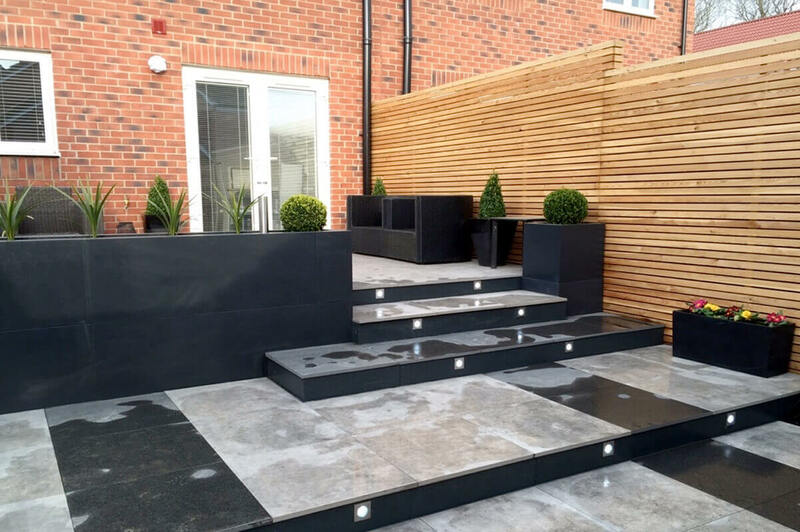 In addition to having the choice of low maintenance porcelain tiles or composite decking, you can also choose to incorporate a range of fabulous features such as modern planters, bamboo focal point, mood lighting or a water cascade which will help you take full of the vertical space in your garden. Allowing for entry to the most difficult of outdoor spaces and with no need for any lifting gear. The frame substructure is seated on the support pads and therefore can be adjusted allowing it to accommodate any directional falls. 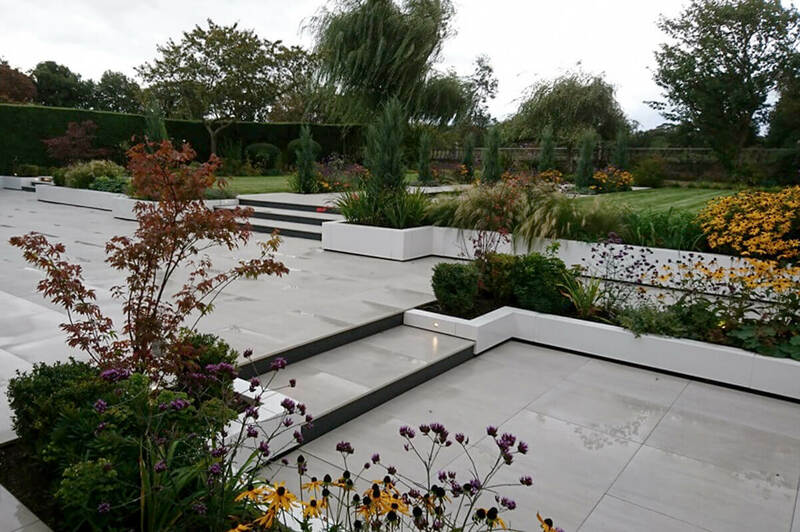 The porcelain tiles on offer with our igarden solutions are comparable with the best in natural stone. 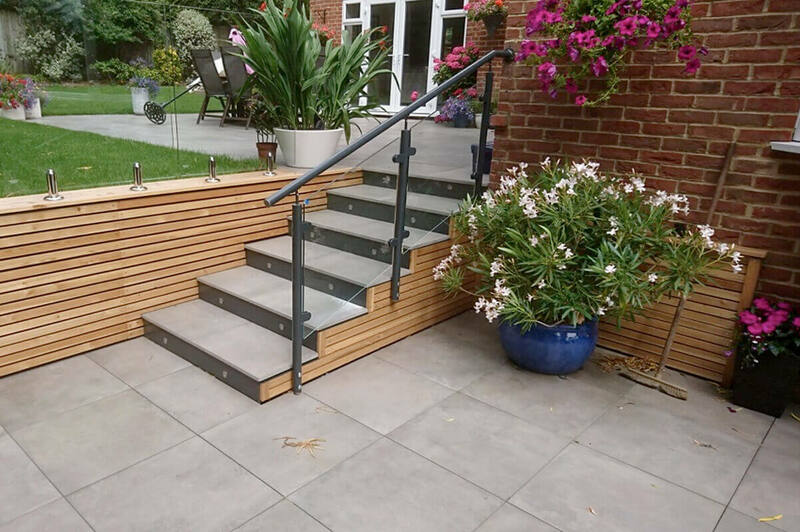 Our composite decking reflects the natural beauty of wood, both options are very durable and offer low maintenance, which of course is always a bonus! 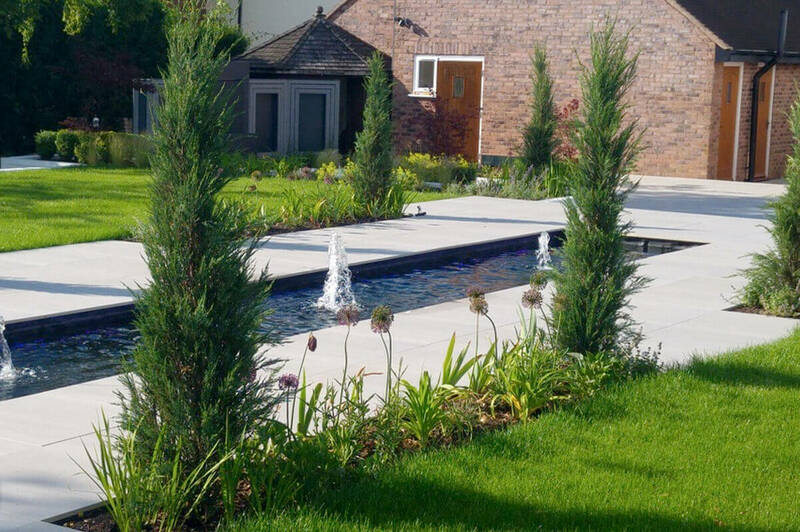 Thus creating the perfect finish to create a beautiful modern garden! Our technically advanced range of Awnings, Retractable Roofs and Canopies are suitable for use in the commercial, domestic and educational marketplaces. Our products provide our clients with additional outdoor space and are suitable for use in a range of environments. Our engineers are fully trained and highly experience on the entire product range and we are fully equipped to carry out any site surveys for you This is applicable for all products that we install ourselves for you. For supply only products we will give you all the measurements we can for you to ensure that the products will fit in to your outdoor area. All of our products can be repaired and serviced. We can set up a service contract if you require. Where applicable, Zapp will provide you with a guide on how to maintain your product on a day to day basis to extend the life of it. If you look after your product well and do not misuse it, it will last longer and require fewer service visits works. If you have any questions regarding the care of your product, please ring the office on for more information. In order to maintain our high standards we install all our products using our own trusted engineers and installers. Some of our products can require planning and we generally clients that it is best to check with the relevant council regarding this. We can put you in touch with one of our finance partners who we work closely with and who are authorised and regulated to provide asset finance. They can create a flexible and tailored financing package. 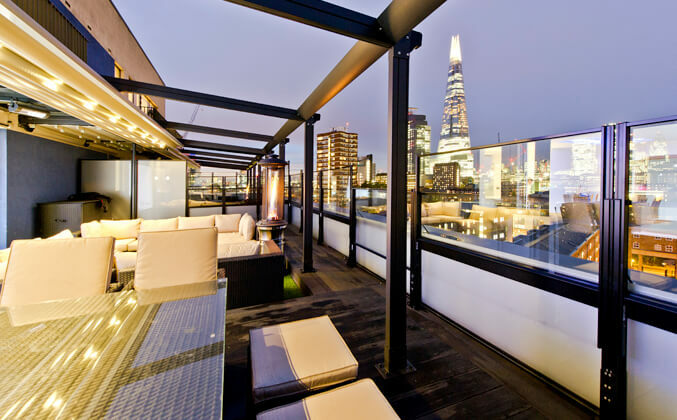 As you will see from the picture the customer has made the most of the London skyline. Zapp installed a long line of Eva retractable roof systems & AGS screens to ensure that they could use this outdoor space all year round. The Chippenham restaurant had a full refit both inside and out, Zapp installed 3 large Vortex Umbrellas, branded with the McDonalds logo. The brand new alfresco dining area was enclosed with our new LED illuminated glass screens. 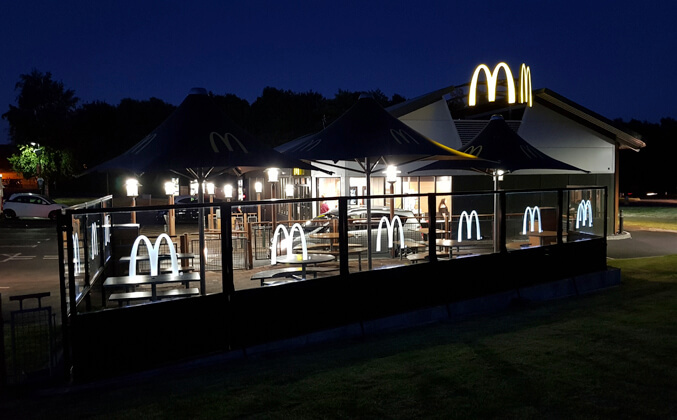 These really do raise brand awareness, and the McDonalds logo looks stunning, especially when lit up at night. Working in this stunning location, the installation of 2 Smooth Nova retractable roof systems totalling 24m width by 9m projection. The customer wanted to obtain all year round usage, especially when competing with the typical British weather. Protection from the rain or as currently the UK is experiencing a heatwave shade from the sun. The customer is very pleased with the installation and guests are already enjoying the use of the outside decking. 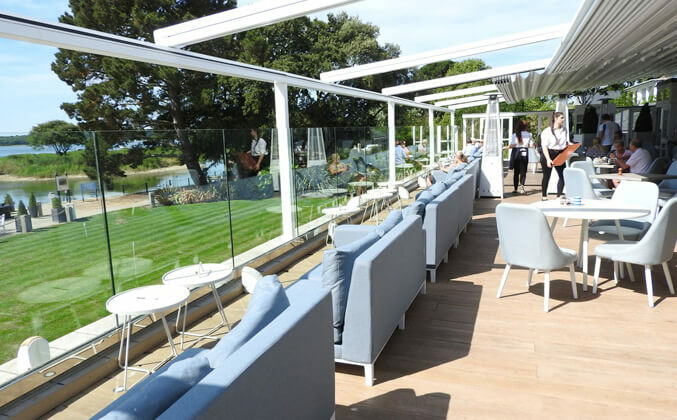 For over 30 years Zapp have been successfully and reliably installing the latest, most architecturally advanced Awnings, Retractable Roofs and Canopies onto many local authorities, hotels, restaurants, café’s, breweries and private homes across the country.